The first step toward finding amazing book deals is to browse the Read Tuesday catalog (see below). Don’t worry: You won’t make purchases at Read Tuesday. 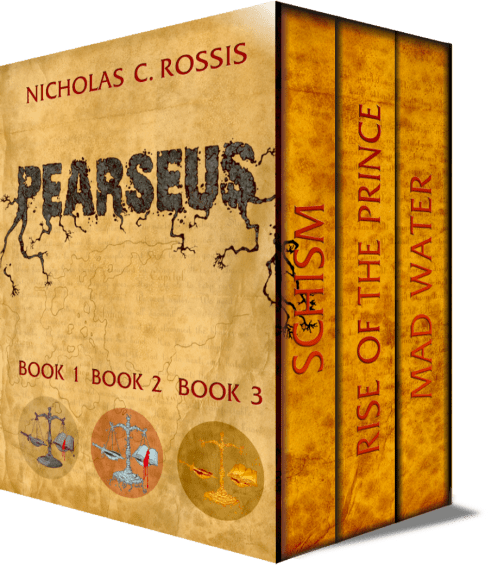 You buy books at major retailers, like Amazon and Smashwords, as usual. 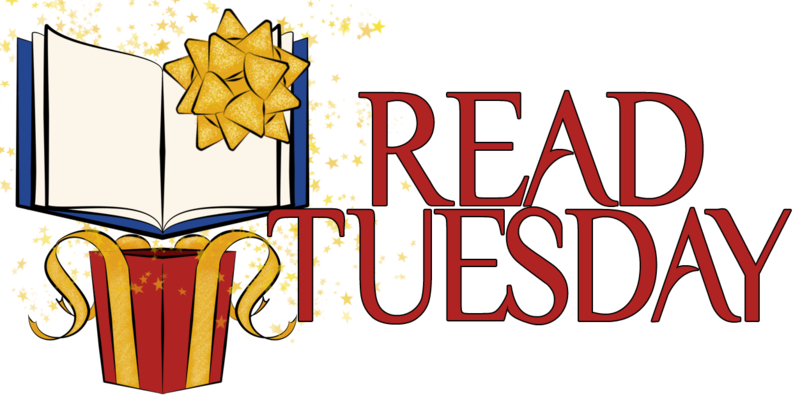 Read Tuesday is just here to help readers (and gift givers) find good books at great prices, and to help authors and publishers find readers. When browsing one of the Read Tuesday catalog pages, try pressing Ctrl + F. This works on Mozilla FireFox, for example, by opening a Find box in the bottom left corner of the screen, but when I try it on Internet Explorer, the Find box appears at the top, so it may vary. Try typing a keyword, like mystery or fantasy (or paranormal romance) into the Find box and it will find every instance of that word on that catalog page. You can also advance from one result to another. If you know an author who is participating in Read Tuesday, try typing the author’s name in the box (or just the last name). Or if you know of a specific book on sale on Read Tuesday, type the title of the book (or just a couple of words in order) in the Find box. For Kindle books, copy the ASIN number of the book into the search field at Amazon to quickly pull up its product page at Amazon. Other catalog pages, like Smashwords and CreateSpace, include direct links that you can simply click. We may also improve the catalogs somewhat to help organize them better (and we may add a few subcatalogs, e.g. to help quickly find children’s or teen books). So where are the deals for READ TUESDAY? Hmmm. That is a challenge. My books are on #READTUESDAY, also. Thanks for posting, Charles. How should I create a blog post for Read Tuesday? There’s no way I can list everyone’s book. LOL. Is there an easier way? I want the world to be aware of all the amazing authors who are taking part in this cool event.. I had planned on participating again this year but in my brain fog, forget to get it done.